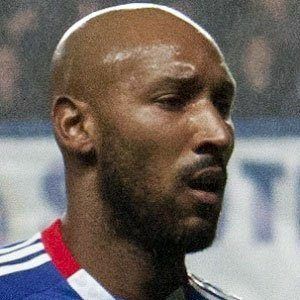 Journeyman striker who spent more than 17 years playing with top European teams, most notably making 125 appearances for Chelsea from 2008 to 2012. He started his career in the youth system of Paris Saint-Germain. He was suspended for 18 games after a fight with the coach of the French national team, effectively ending his international playing career. His parents emigrated from Martinique in 1974, and his mother became a secretary at a local high school. He was born in France; however, he identified more with Muslim players like Majed Abdullah.